NOTE: Whatever Username you create for a login, this will be used for your master email address when you apply for an email account. 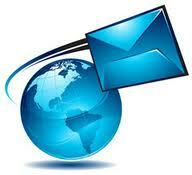 When new accounts are created, an activation email will be sent to the address you provide. 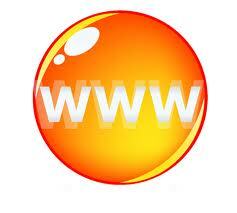 Preloaded with By Arrangement and may incure additional charges depending on software.